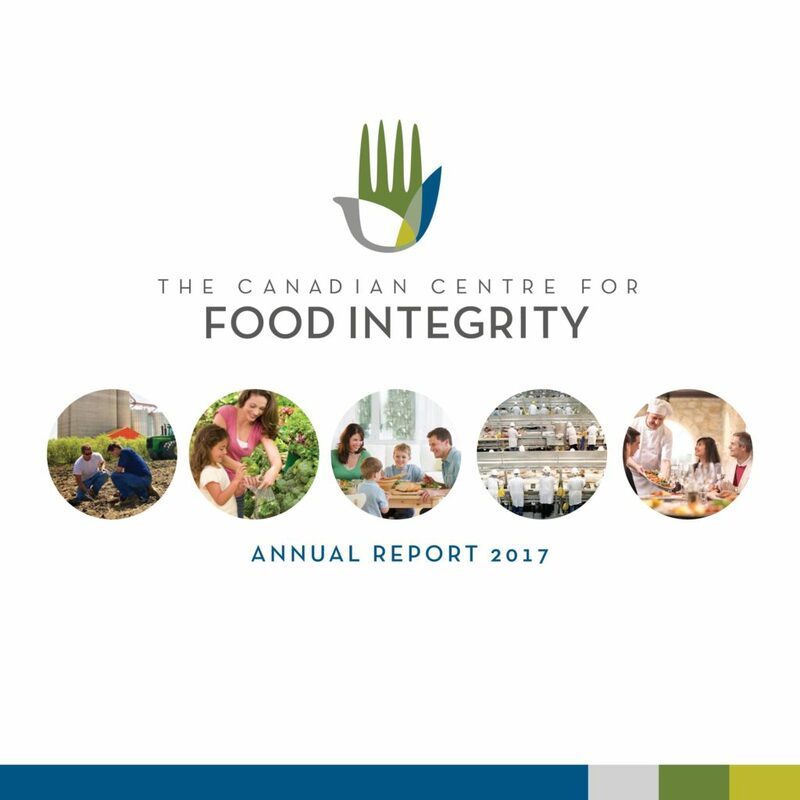 2017 was a year for putting the pieces in place to make the Canadian Centre for Food Integrity a valuable service provider to Canada’s food system and help advance public trust in food and farming. The Canadian Centre for Food Integrity was launched in Canada May 31, 2016 by Farm & Food Care Canada. 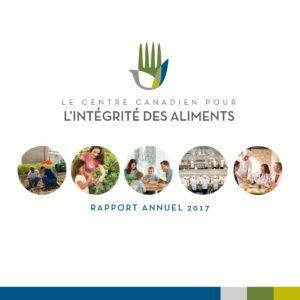 Farm & Food Care Canada transitioned to CCFI completely in April 2017. 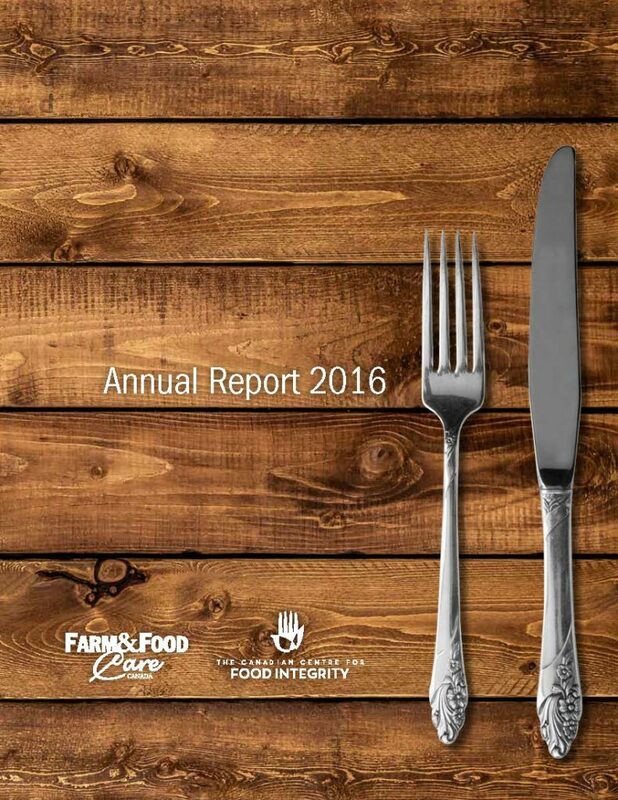 The 2016 Annual report is a reflection of the work of both Farm & Food Care Canada and the new CCFI.